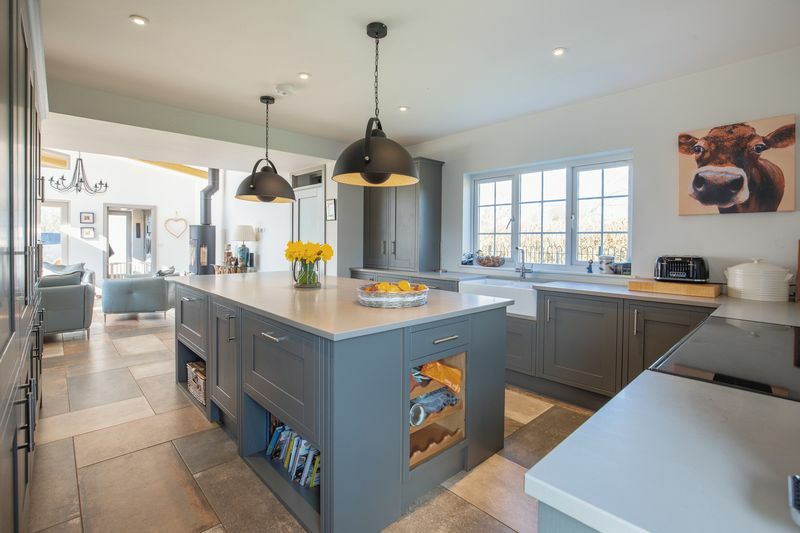 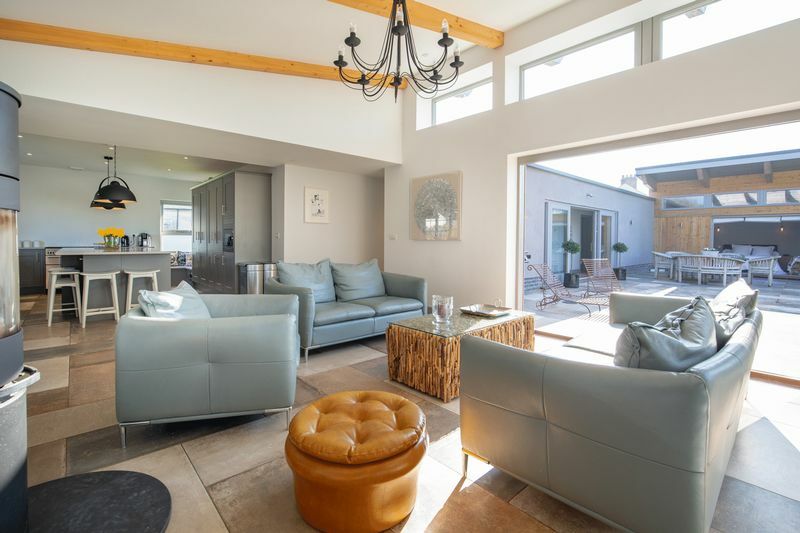 This section of our website is to showcase inspirational homes whether they be a light filled contemporary home, a period house with an exceptional extension, an exemplary environmentally conscious home or fabulous interior design. 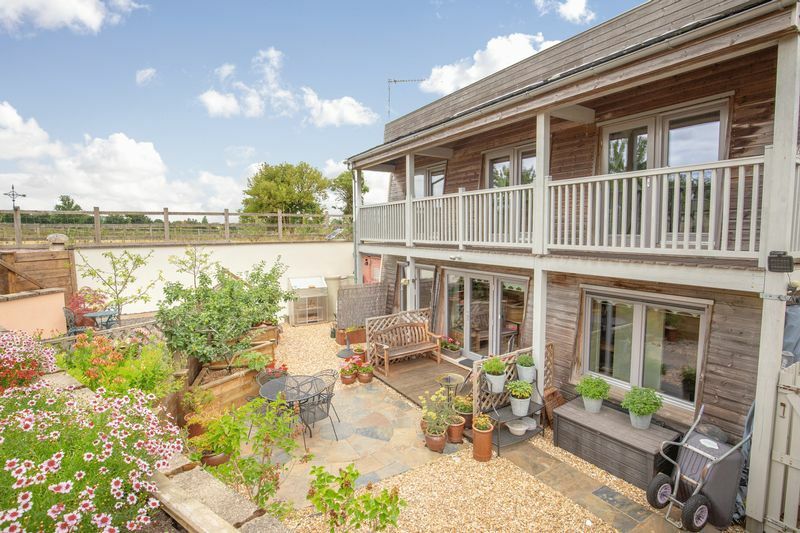 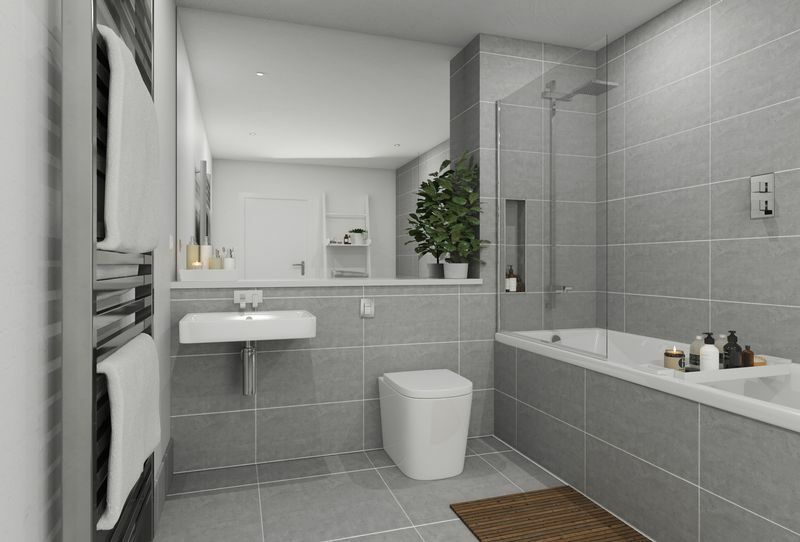 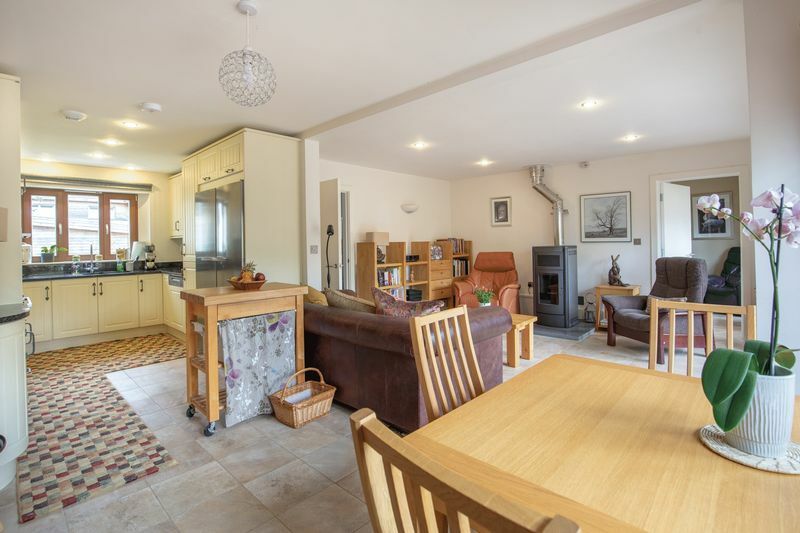 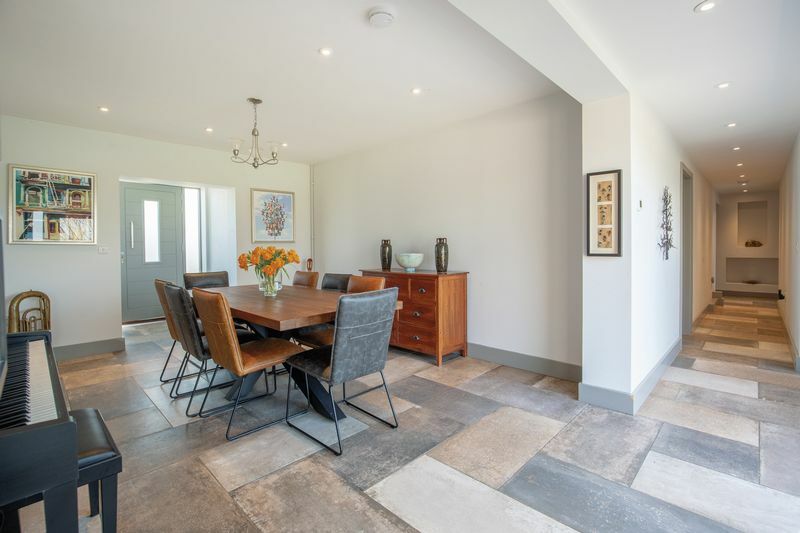 Lodestone was born from an interest in stylish property and the core team have built houses, done major renovational work or have a strong interest in design. 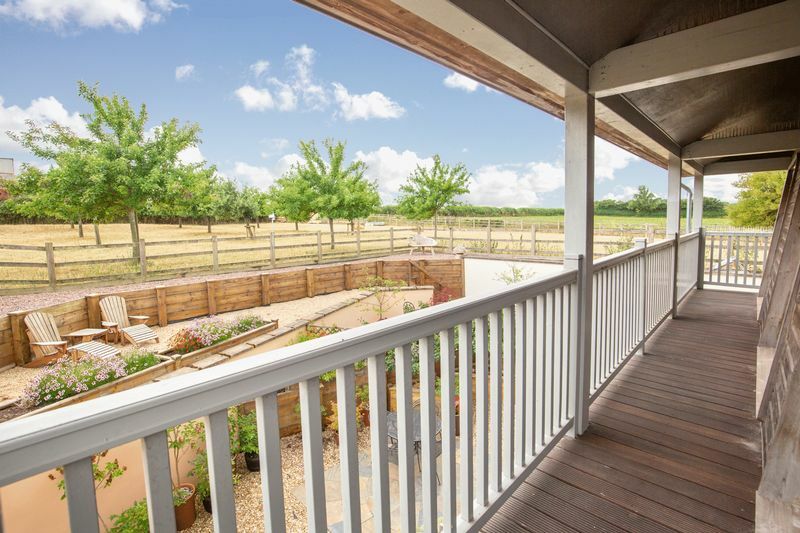 As a result we are very fortunate to have vendors of the best homes in the area approaching us to sell their properties. 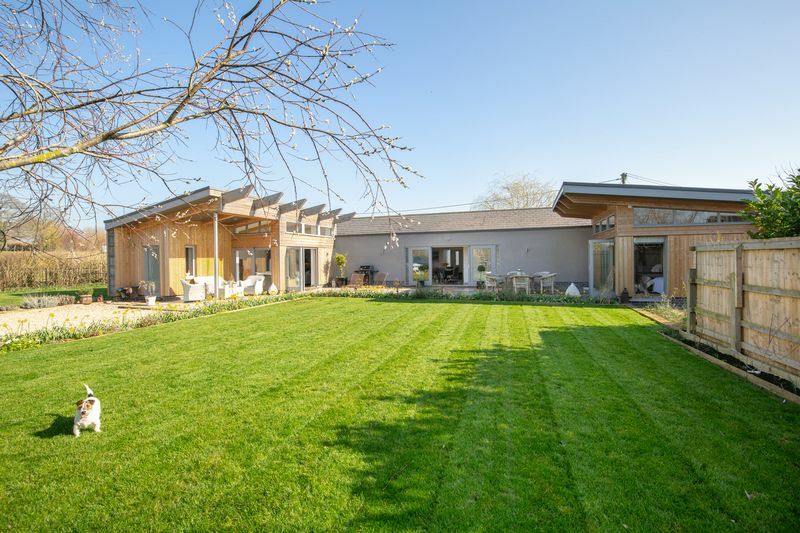 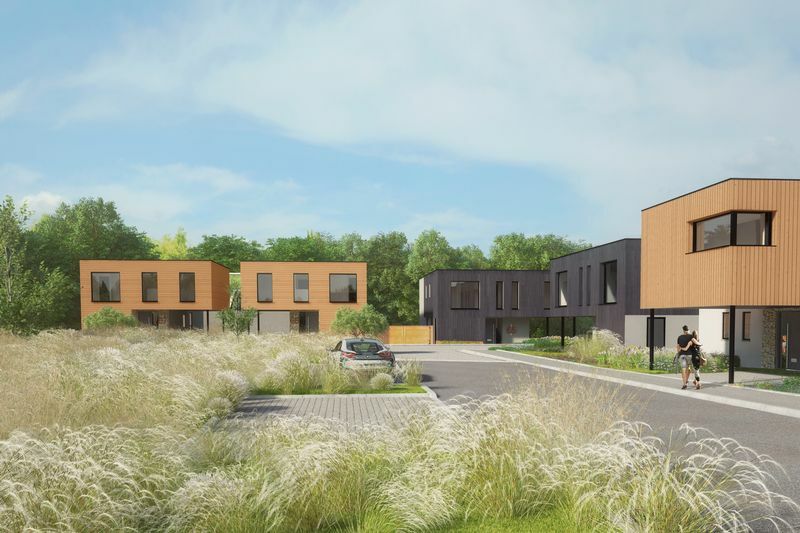 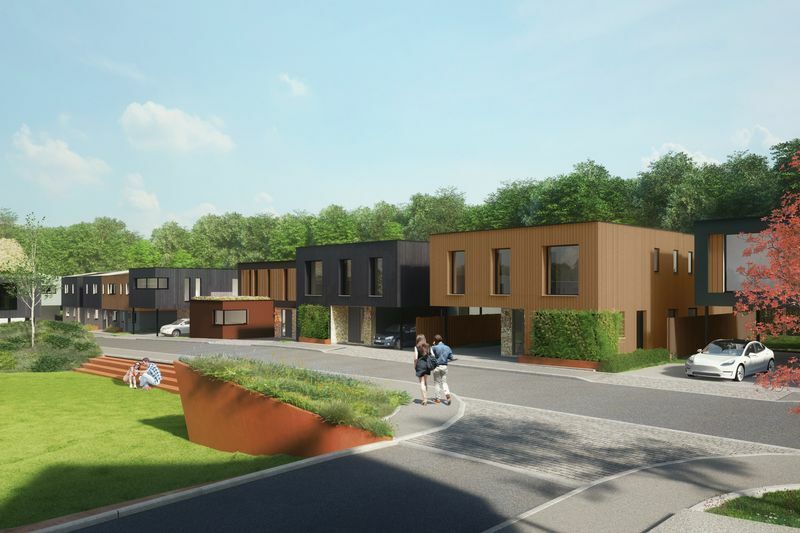 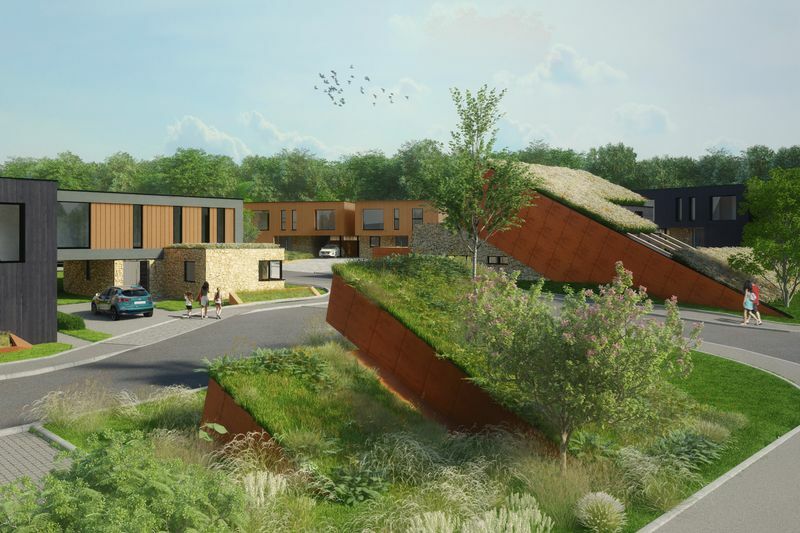 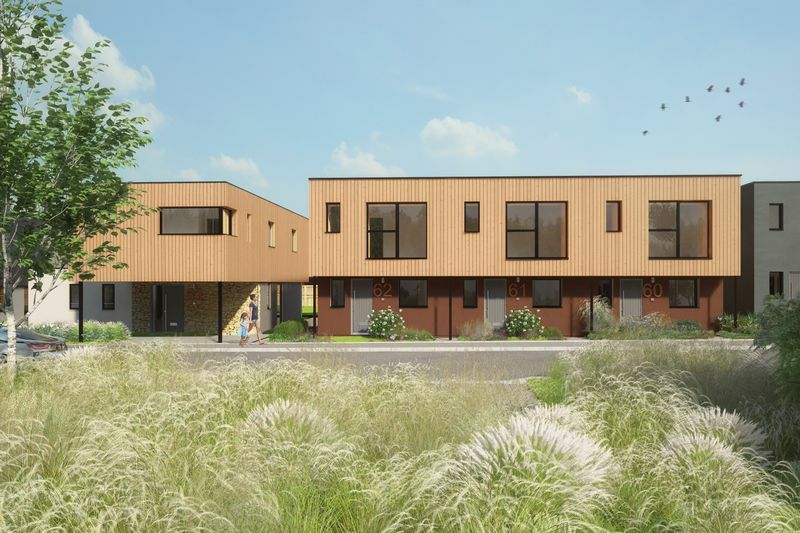 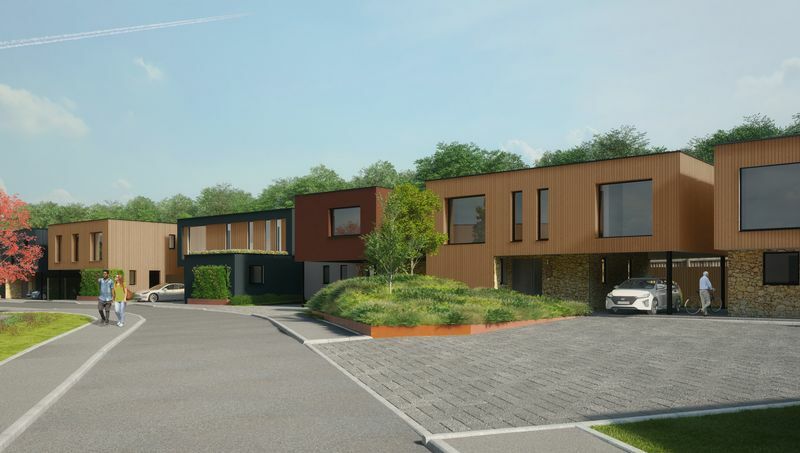 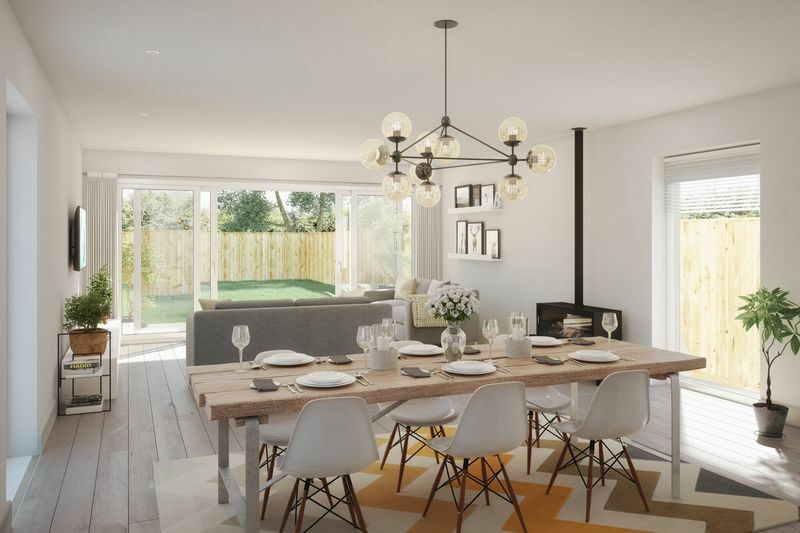 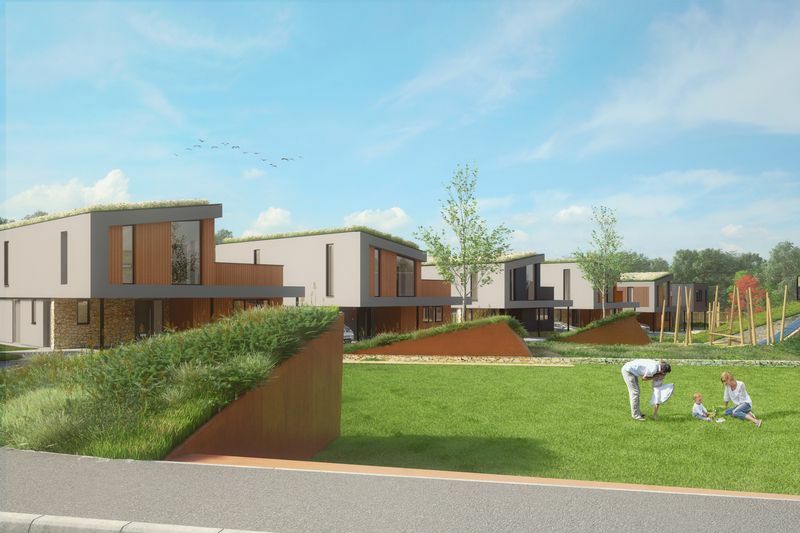 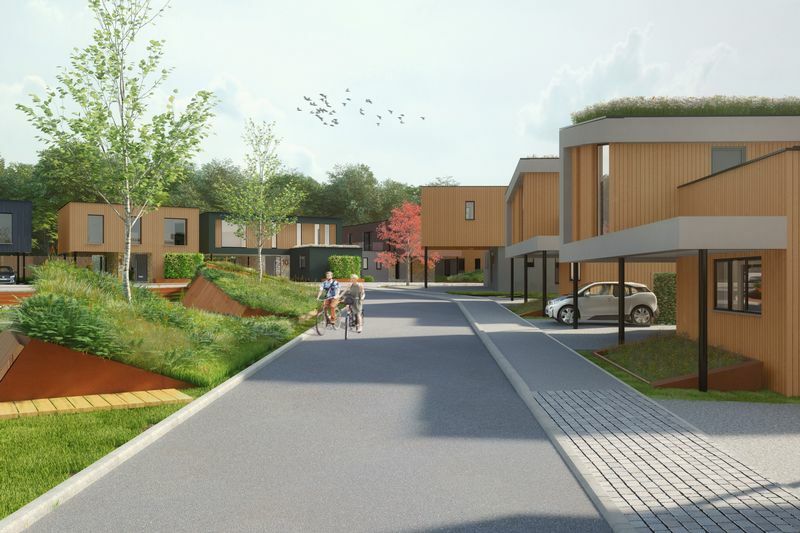 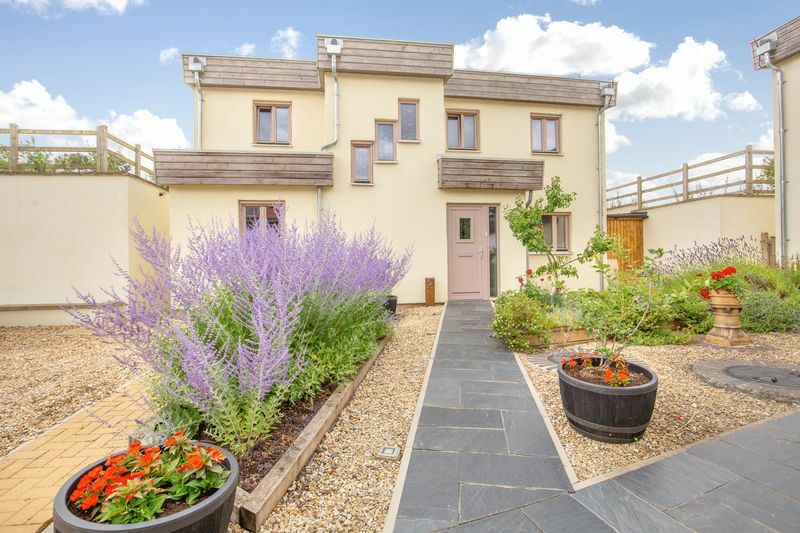 Every now and again we get a property that really excites us or as in the case of Cubis Bruton, a truly unique development that originated from a very carefully considered approach to outstanding design and a desire to build houses that sit well within the local landscape.